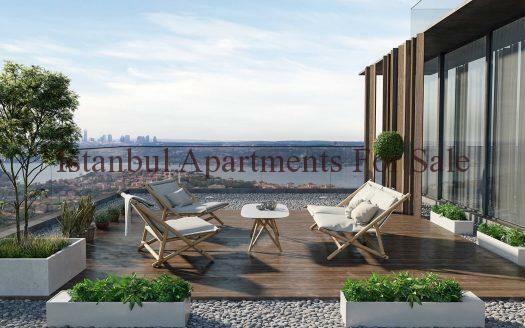 New modern investment properties for sale in Istanbul this fine development is located in Beylikduzu a total of 252 units within one Block 18 stories high with shops underneath . 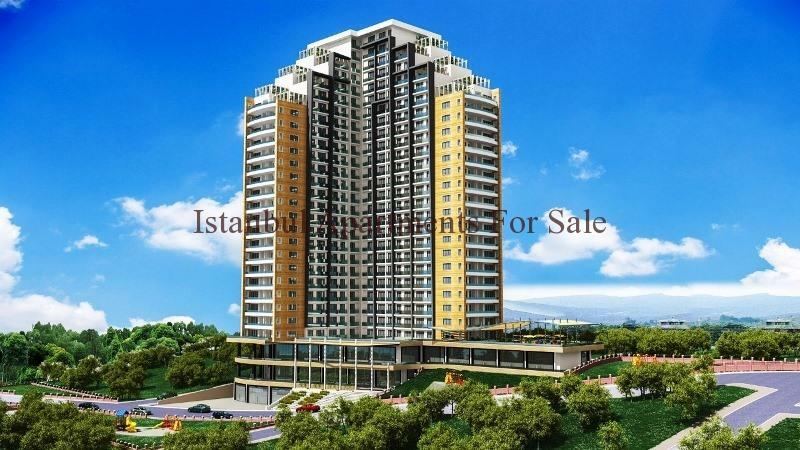 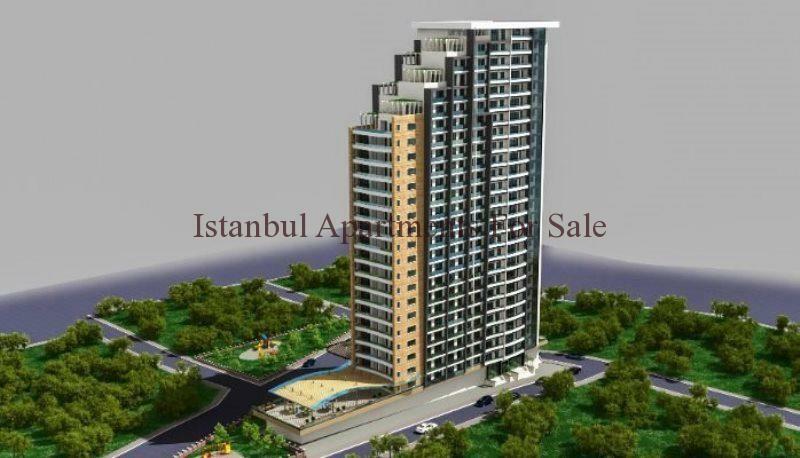 A great choice for first time buyers in Istanbul . 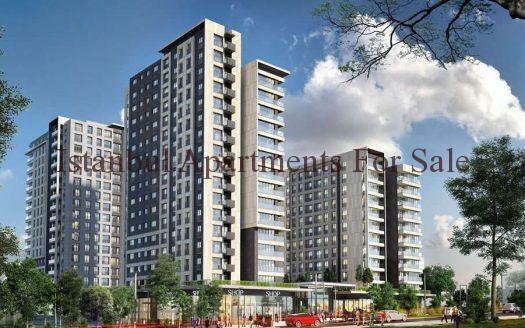 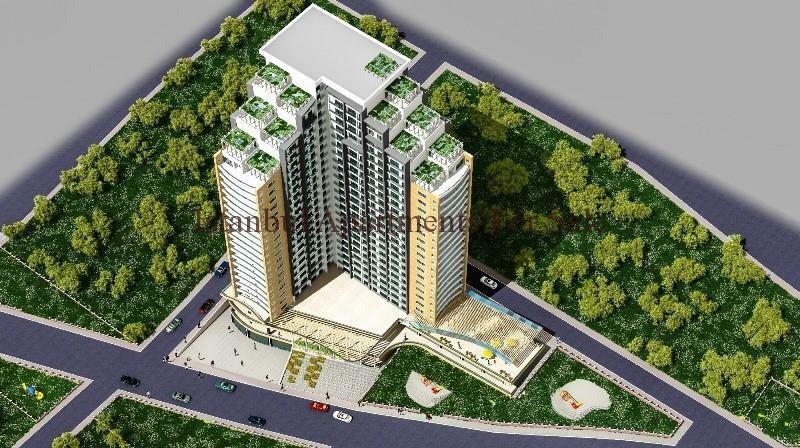 Tapu ready apartments options of studio , 1 , 2 bedroom types with city views and features on site. 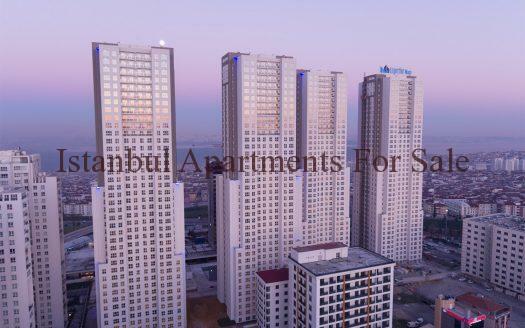 Easy payment plan of 24 months installment avaliable now the properties are ready to move in January 2017 . 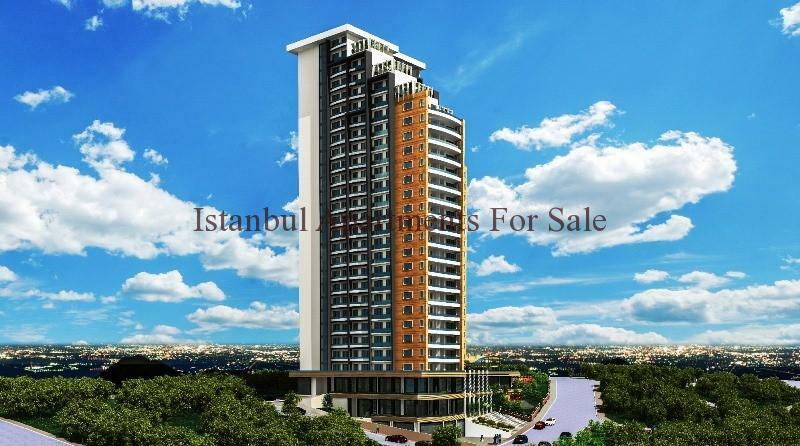 Car Parking , Shops, Cafe , Security , Childrens play areas all located on the high rise modern residence.